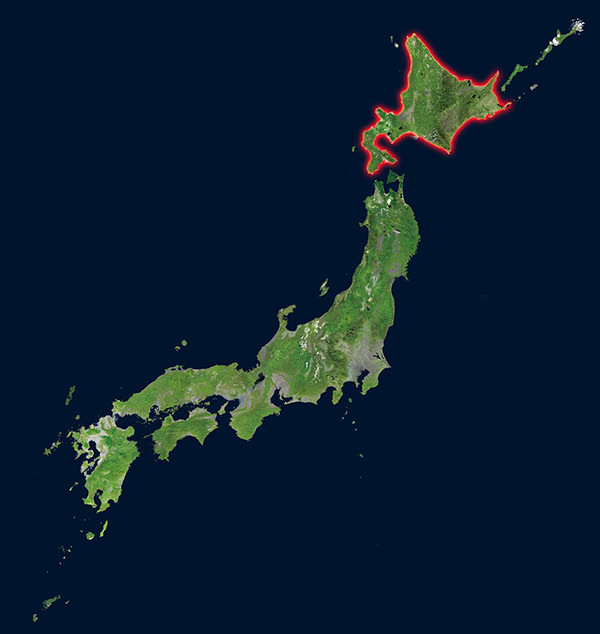 Japan is an island country consisting of more than 6,000 islands. Hokkaido is one of Five Major Islands in Japan and located at the north end of them. It is the name of both the island itself and the prefecture including it. Originally, the word "Hokkaido" literally means "a road along the coast of northern sea" in Japanese. 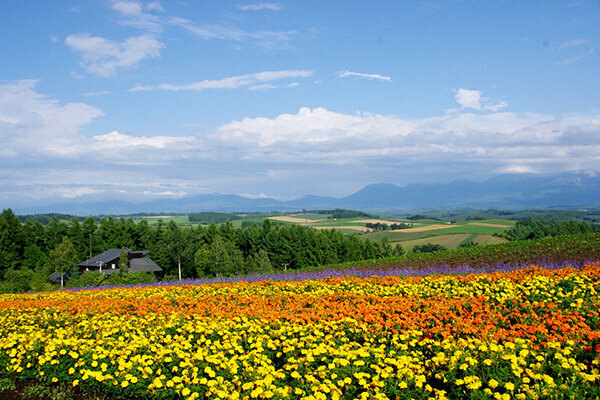 Hokkaido Prefecture is the most northerly one out of a total of 47 prefectures in this country. The capital of this prefecture is Sapporo (refer to #060). Hokkaido is the second largest island in this country, whereas the population density is the lowest because of its severe weather in winter. On account of the sparsity, natural environment of this area is well conserved except for its city area.